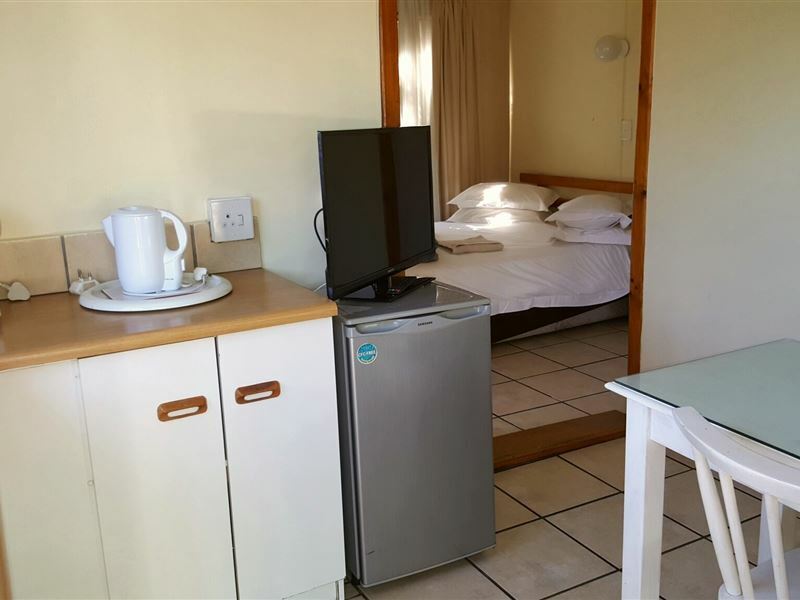 Lakeside Motel & Self-catering offers eight wooden rooms, each with en-suite bathrooms, TV, and self-catering facilities, sleeping from one to five guests. 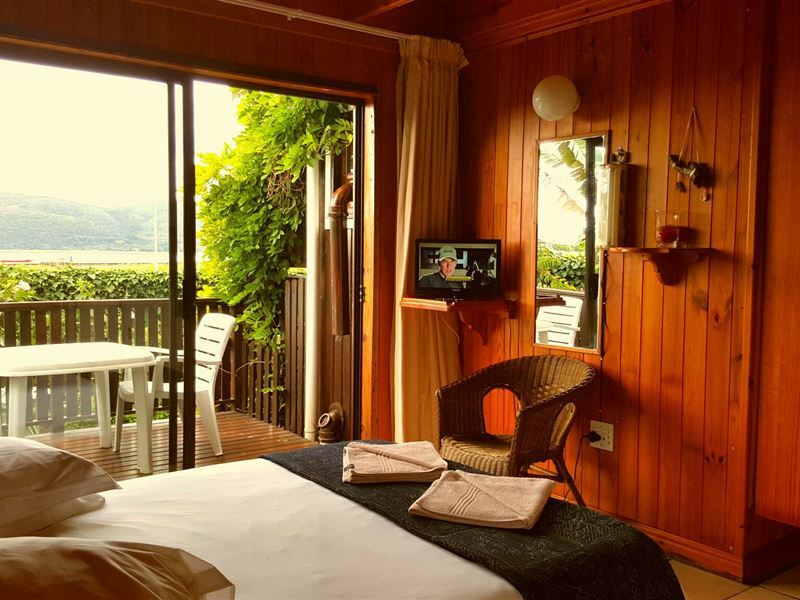 We are positioned alongside the Knysna lagoon with sweeping views of the waterside and the Knysna Heads. Noise is an issue, fine for overnight stay. Right across the highway, not relaxing for holiday. But overall comfy. This is the place you come for a holiday and end up never leaving.! !If you looking to get away, I highly recommend a stay here. The hosts are really sweet people and will always go the extra mile to make sure your stay is memorable. 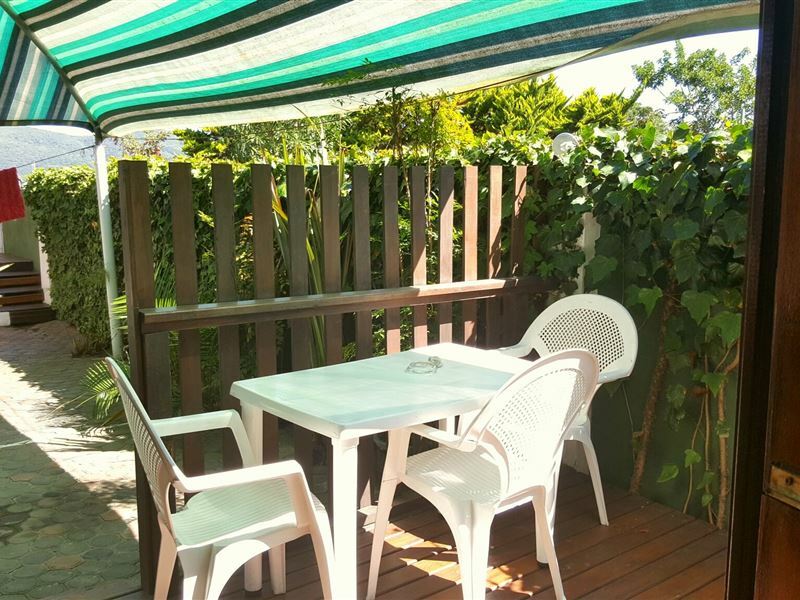 The location is perfect as it's literally right on the river(fisherman's paradise), you are within walking distance to all necessities if needed. Btw. The beds are supper comfy. A great place. AMAZING people. Value for money. Clean and refreshingly simple. The owner Andre immediately helped us on very short notice to accomodate us for just tonight. And further when we asked for a ground unit he did not hesitate to make a plan. As always very clean and comfortable spacious and close enough to everything. We will come back time after time. We recently stayed at Lakeside... awsum place. Rooms clean and fresh, the view of the lagoon from our balcony, pure bliss. Andre very friendly and made us feel at home. Will recommend staying there Melanie-Cape Town. Lovely views of the Lagoon.Very friendly and helpful owners.Enjoyed the stay! "Large groups are hard to handle"
Thank you both for your patience with our many needs. As coordinator I really appreciated your (calm) assistance with everything my group needed. Request a quote from Lakeside Motel & Self-catering at no obligation. Pets are permitted at Lakeside Motel & Self-catering. Prior arrangement is essential. Contact the establishment to confirm pet types and sizes allowed.